Soft outer core absorbs impact that allows for more explosive solo or partner training. Increase overall strength. Great for beginners and advanced users. The result of using a special combination of cotton, recycled cotton, sand and rubber in the inner core, ensures that the ball keeps its shape and remains balanced and durable. Should you be in a search for more ordeals in your regular exercises or simply for a exercise tool to enhance your flexibility and speed, toning ball will be a superb option. Using toning ball in a combination with balance, core improvement exercises (stomach, back, waist, rear) and others such as squats, lungs, power growth, physiotherapy, rehabilitation... to experience the novelty and find the reward satisfying. Eventually, you will be contented with positive effects brought by toning ball. Our toning ball is designed with a specific shell which is softly comfortable material-phthalates free PVC & no heavy metal elements, containing natural sand harmless to environment. This item is perfectly safe for users. Researched design proves to fit comfortably your palm for performing activities easily upgrading body's endurability, muscles shape and for cardio exercises, raising your body strength. Hygiene and preservation: Keep the gadget in dry place, away from direct sunlight; avoid placing heavy objects on the item for long period as the interior compressed air may be affected; Keep far from direct heat; Do not use cleaning substances open to dull the polished cover. Should wash the item with attar tea and clean water, or a mixture of soap and clean water to more simply remove dust. This product has specific smell of PVC; However, It is certified to be safe during unboxing for the first time. For best results please air-out your toning ball for 2-3 days before use. 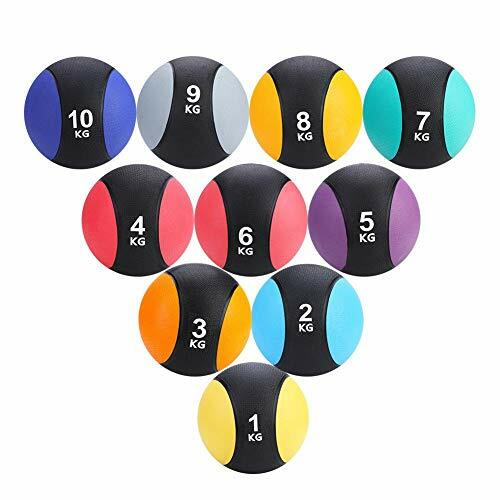 6 sizes (in weight and diameter) with different colors: Blue-2lbs-4.72", Yellow-3lbs-5.12", Green-4lbs-5.51", Orange-5lbs-5.91", Red-6lbs-6.3", and Purple-8lbs-7.09" that give you many choices for certain exercises. *NOTE: These toning balls are not a bouncing ball. We do NOT recommend using it on a mini-trampoline (rebounder) or slam it on the floor. 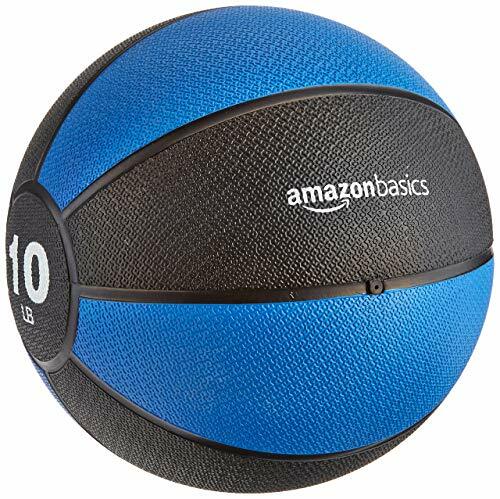 A variety of choices of COLORS and distinct sizes (in WEIGHT and DIAMETER): Blue (2lbs) - 4.72 inches, Yellow (3lbs) - 5.12 inches, Green (4lbs) - 5.51 inches, Orange (5lbs) - 5.91 inches, Red (6lbs) - 6.3 inches, and Purple (8lbs) - 7.09 inches. Easy for you to decide an item suitable for your practice frequency. NOTE: Choosing the right ball is very important to get the most effective exercise result. We advise you to read and look carefully the dimension of the items. Be a brilliant alternative to dumbbells to improve self -balance, strength and flexibility. Warranty: 30-Day Free Return and 6-Month Warranty. 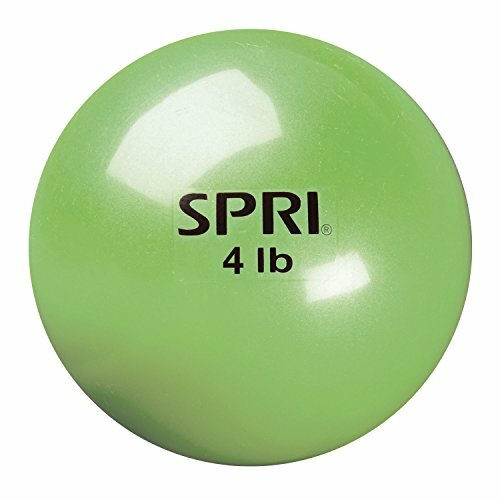 WARNING: These mini weighted balls are not a bouncing ball. We do NOT recommend using it on a mini-trampoline (rebounder) or slam it on the floor. 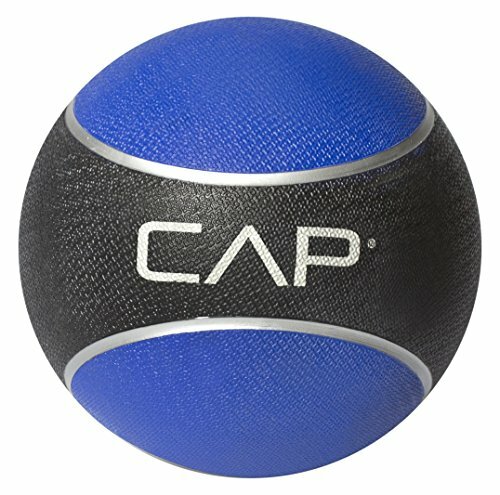 CAP Barbell's Rubber Medicine Ball is a classic fitness tool that has been used for decades to develop strength, coordination and endurance. 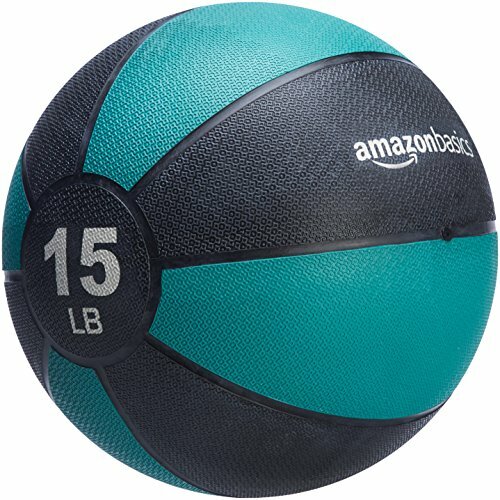 This new Medicine Ball is designed to bounce for partner or wall exercises, and the tacky feel assures the user a safe and secure grip. Medicine Balls are great for sport specific core training, and help increase strength and stamina. Warning: This product contains one or more phthalate chemicals known to the state of California to cause birth defects and other reproductive harm. Consumer may return the product for a full refund, including shipping cost for both receipt and return of the product within 15 days of his or her receipt. 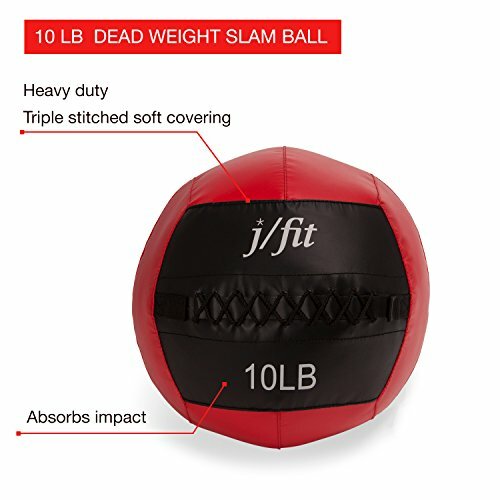 This soft, weighted, color coded mini medicine ball provides a unique strength conditioning alternative. Durable, approx. 4-inch sand filled ball fits comfortably in the palm of your hand. 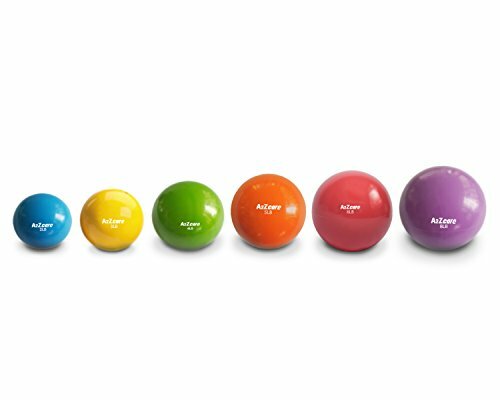 The Mini Xerballs are the perfect weighted solution for rehabilitation work, joint integrity and yoga & Pilates. Available in 1-8lbs. 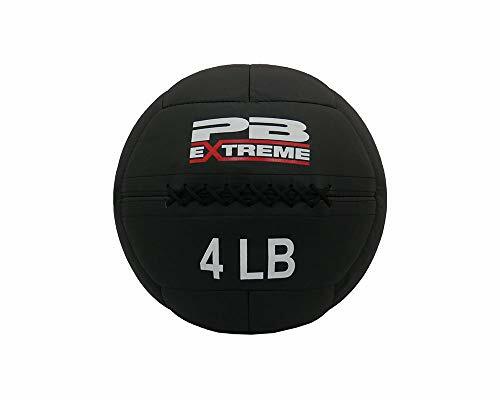 Non-bouncing PB Extreme Soft Toss Medicine Balls are easy to catch, throw and slam. All balls (11 different weights) are 14" in diameter. Soft shell construction keeps its shape and maintains weight balance. Strong enough to absorb even the most intense workouts. Each PB Extreme Soft Toss Medicine Ball is 14" in diameter. Same size medicine balls allow for consistent exercise movement at all intensities. Soft shell construction keeps its shape and maintains weight balance. Strong enough to absorb even the most intense workouts. Each PB Extreme Soft Toss Medicine Ball is 14 in diameter. Same size medicine balls allow for consistent exercise movement at all intensities. 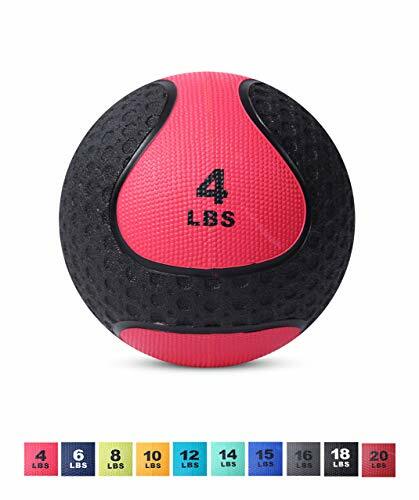 REPLACE HAND WEIGHTS WITH OUR MEDICINE BALL - A superior alternative to free weights, these multipurpose weighted medicine balls provide optimal bounce and heaviness to provide resistance and increase endurance, coordination, muscle strength. ENDURES THE INTENSITY RIGHT ALONG WITH YOU - Made with durable rubber and a strong construction that won't puncture, our heavy ball absorbs shock from any slam, bounce, or throw and its dual texture shell keeps it from getting slippery or sweaty. Weights from 1 to 10KG are all available in our store. Medicine balls used for fitness training, helps enhance body core and abdominal strength. Develop the muscle's capability of speed and explosiveness. Ideal for injury rehab and better for prevention. Excellent grip feel, made from rubber, durable for use. Good for home or commercial use. Weights from 1 to 10KG are all available in our store. Medicine balls used for fitness training, helps enhance body core and abdominal strength. Develop the muscle's capability of speed and explosiveness. Ideal for injury rehab and better for prevention. Excellent grip feel, made from rubber, durable for use.